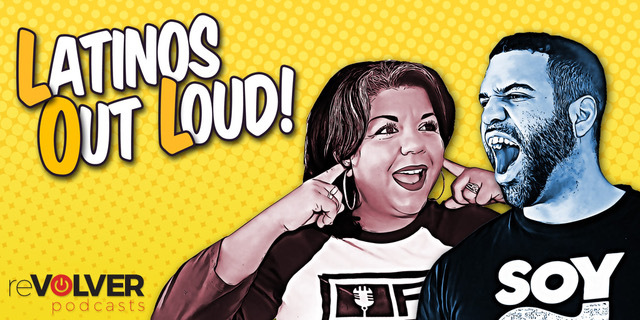 Latinos out Loud presents a live taping of the award-winning podcast featuring comedians Rachel La Loca, Juan Bago, Jaime “Jfernz” Fernandez and Frank Nibbs. 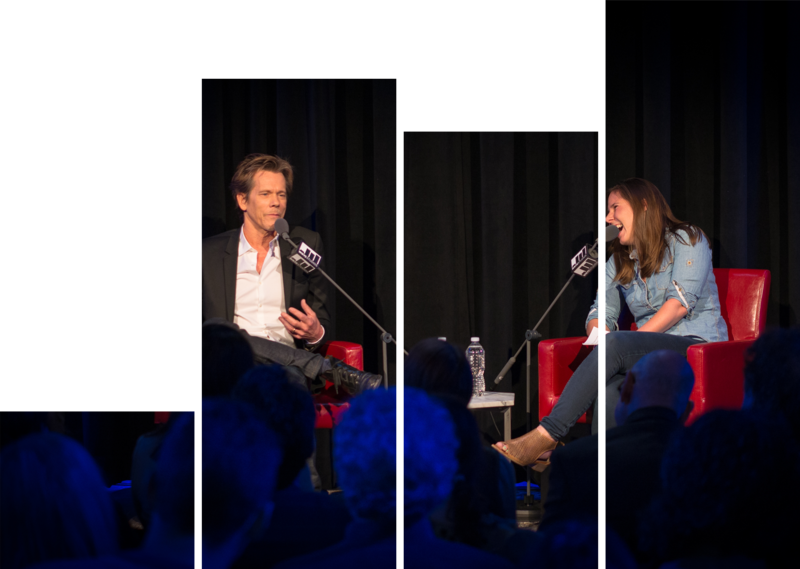 Other than a bunch of loudness and laughter, you can expect an evening full of off-the-cuffness, jokedom and an interview with a very, very, very special guest. Come be a part of the live animated fun as the LOL friends of over 10 years showcase their funny through segments like “Fake News,” “Bochinche Bites” and more. With past guests like The Kid Mero, Amara La Negra, Platano Man and Jonathan Fernandez, you can expect this episode’s guest to also inspire, inform and ignite the audience.